Urban Splash and Park Hill flats. Unacceptable slow progress. 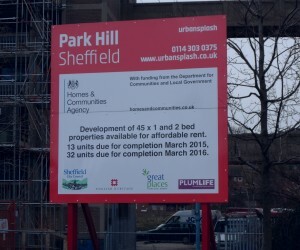 Simon Gawthorpe, Managing Director of Urban Splash, has written to us to confirm that the notice by the main entrance of Park Hill is “misleading as it simply notes the number (of flats) being provided by Great Places.” So the grand total that will be ready by 2016 is 185. Manor Castle Greens believe this is unacceptably slow progress and urge the developers to press on with the work, to ease the massive demand for affordable housing. Despite his reply many questions remain unanswered. We are still waiting for responses to these questions. Please could you give us some indication of the timing for future phases to be complete? 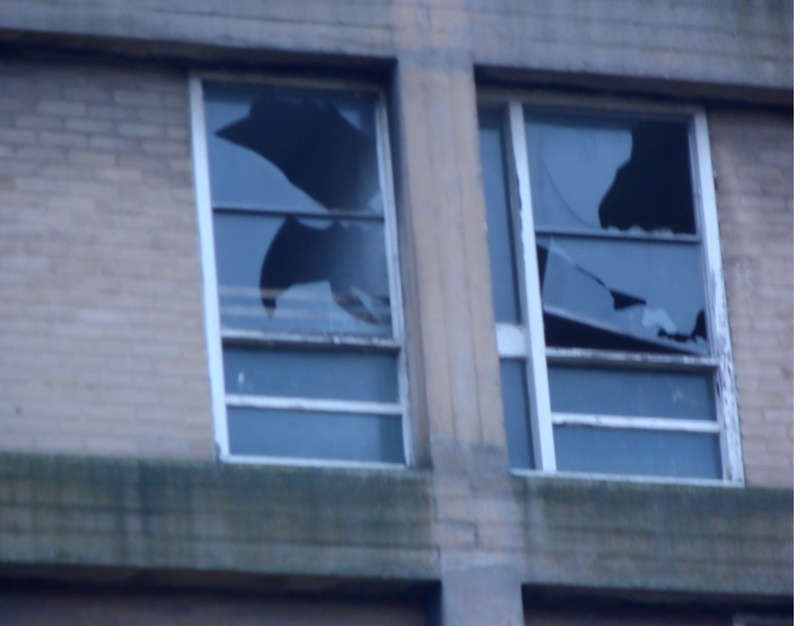 Local residents are concerned by the increasing dilapidation of the old flats which bring down the tone of the neighbourhood. 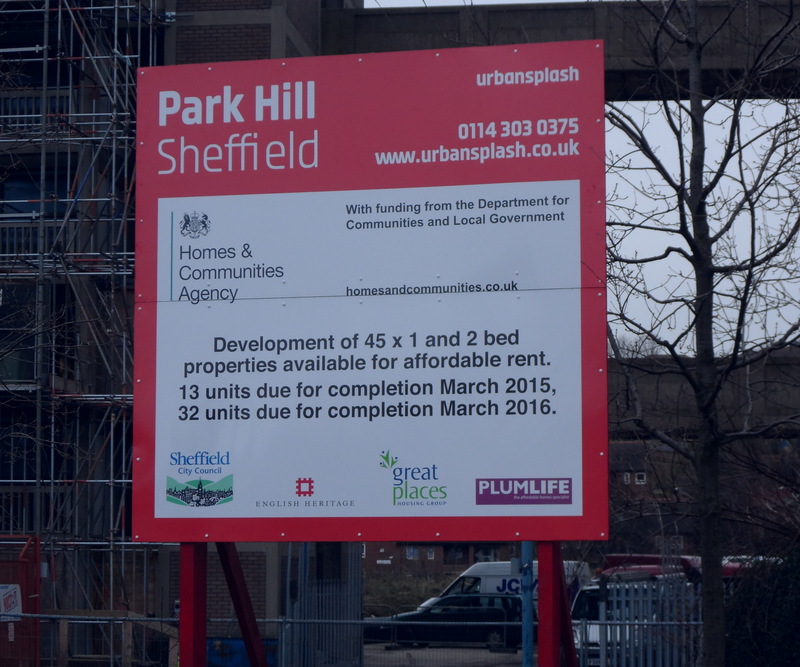 Many people in Sheffield want to downsize as they have problems paying the Bedroom Tax but the properties are not available to move to. 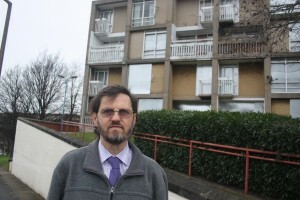 Having so many empty properties at Park Hill is therefore a big concern. 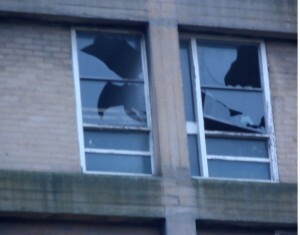 What is the order for redeveloping the remainder of the flats? As the lower rise flats that face Talbot Street have always been more popular than the flats lower down the hill, and they are more visible from the road, would it make sense to do these blocks earlier? Or are you going to continue working from the bottom of the hill, up? 7 new businesses are soon to move to Park Hill. Please could you tell us if these will be retail or offices? Are there any signs of the new shops promised in your original plans? 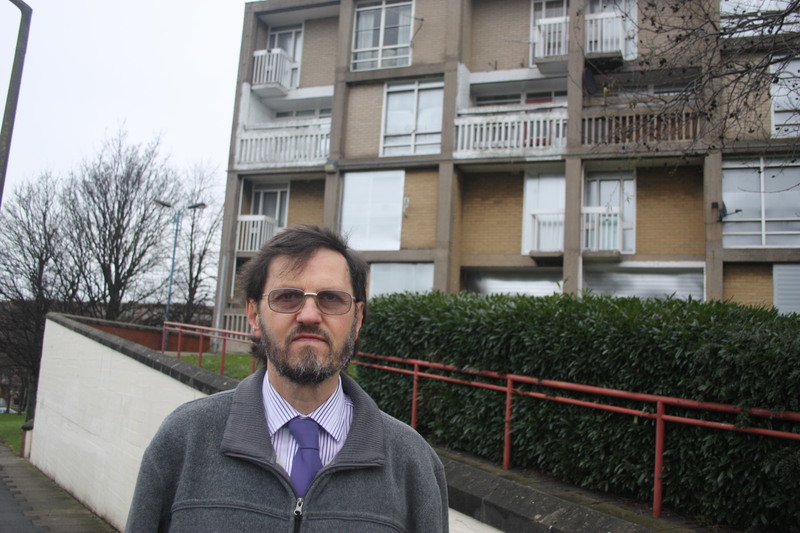 Since the markets have moved to the other side of the city the Park Hill area is now very poorly served with shops and residents want to know when there will be some provision at Park Hill. Grace Own nursery is soon to move to its new premises. Residents are very concerned about road safety on the stretch of zig zag road at the end of South Street where there is no pavement. When parents are walking children to school along this road this could be very dangerous. Is signage set to be improved there to discourage speeding motorists? We hope Mr Gawthorpe will be providing us with some answers soon.